AnaCONT LCK ANALYTICAL INSTRUMENTS - HiTECH Technologies, Inc. The AnaCONT 2-wire mini compact conductivity transmitters are designed to measure the conductivity of a liquid and convert the input signal to 4-20 mA output. 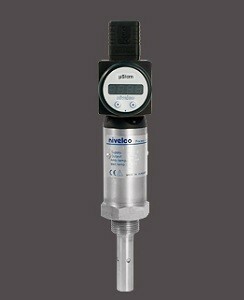 They are suitable for measuring clean, non-crystallising liquids. The design of the transmitter and its applicability in wide temperature range allow its operation in diverse industrial applications.